Open Gym is a great place for your child (7 years or older) to come in for some extra practice time or to come burn some energy in a safe environment. Coaches will be present on the floor to supervise and ensure all gymnast are using the equipment correctly. Open Gym can be used as a make up for missed class or a pay to play time. 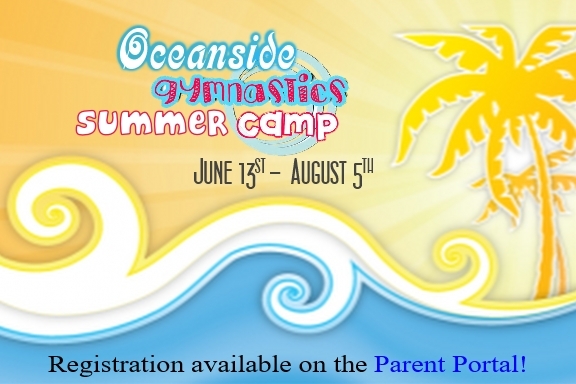 An up to date completed registration form is required for all gymnast regardless of age. Children 17 and under must be completed by parent or legal guardian. The registration form can be filled out at the front desk, or printed at home and brought in with you to save some time. If you wish to print out and bring the completed form in with you it can be found here: Registration and Release form. Does your child (walking to 6.5 years) have excess energy? Are you looking for a safe place for your child to exert that energy? Then you have come to the right place, Oceanside Gymnastics Fun Zone is a safe and fun way for your child to play and jump on all our equipment. 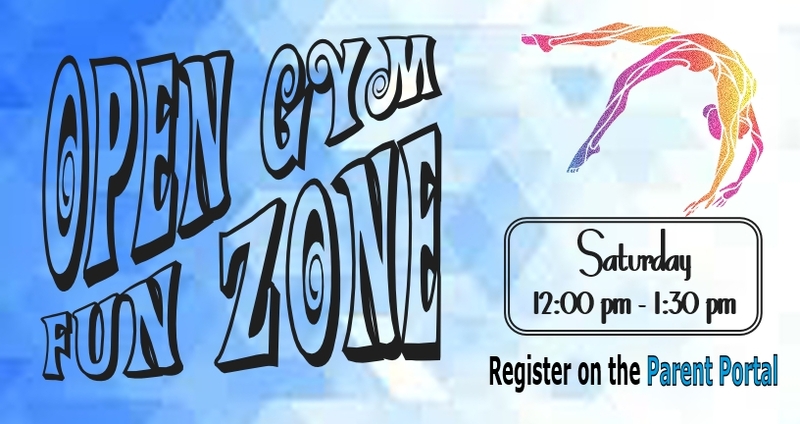 Fun Zone is a parent participation activity however a coach will be present on the gym floor to answer any questions or help teach you how to properly spot your child. An up to date registration form must be completed by parent or legal guardian for each participant. The registration form can be filled out at the front desk, or printed at home and brought in with you to save some time. If you wish to print out and bring the completed form in with you it can be found here: Registration and Release form.